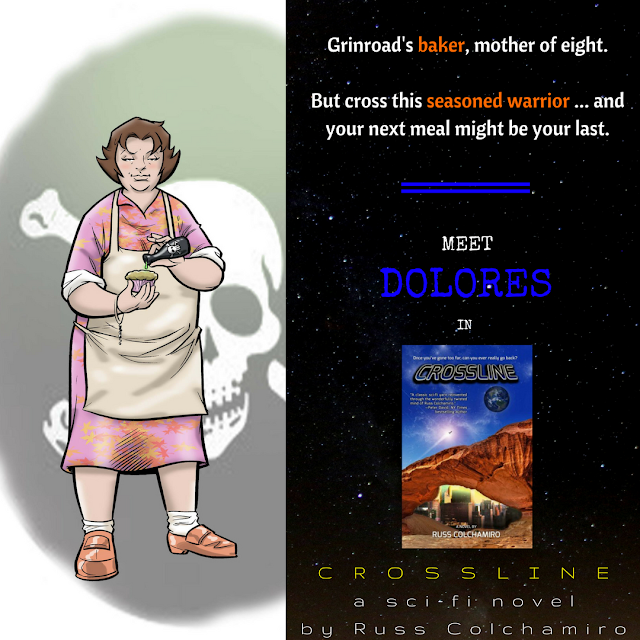 Welcome to my stop on the blog tour for Crossline by Russ Colchamiro. 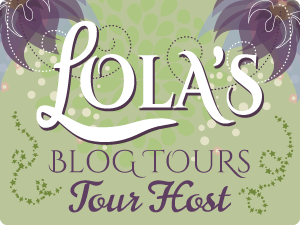 This blog tour was organized by Lola's Blog Tours. 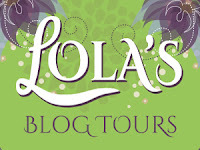 On my stop, I have an excerpt as well as a guest post for you. There's also a tour wide giveaway. 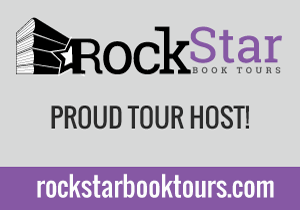 Be sure to check out the rest of the tour here for more guest posts, interviews, excerpts, reviews, and more. Enjoy! Okay. So you want to know if I believe in parallel universes or alternate dimensions. Are you asking me ... or my doppelganger on an alternate Earth? Just kidding! For perspective, I have 8-year-old twins. A boy and girl. My ninjas. Since they've been say, four, the idea of alternate dimensions and parallel universes has been a regular topic of conversation in our house, thanks in large part to the animated- and live-action shows and movies they watch, in particular, The Flash. It's our favorite. That Scarlett Speedster is always in trouble. Barry Allen. What are we ever going to do with you? But, yes. I'm a believer. The notion that the plane of Existence that you and I are experiencing is the Universe or the only Universe strikes me as being somewhat myopic. Let's say, for example, that our Universe is the core Universe. 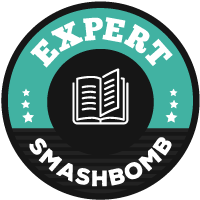 For the purposes of this entry, we'll call this reality the Russverse (hey, it's my guest blog!). I see no reason why there couldn't be an infinite number of Universes — the multiverse — that resemble the Russverse in some way. If that's true, we would consider those non-core Russverses as, well, the other Universes. But why is the Russverse, our Universe, the Universe? How do we know that there isn't some writer in a vaguely similar Universe writing a blog post about how that Universe is the Universe — the core Universe — while all other Universes (including the Russverse) are, well, the other Universes? 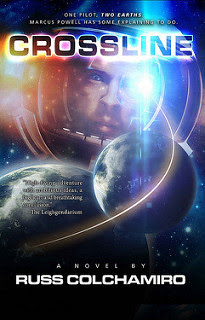 In space opera, Crossline, my space opera, I posit that protagonist Marcus Powell is a hotshot pilot testing the new warp thrusters in space, which, if successful, will revolutionize space travel as we know it. But along the way — and for spoiler-free reasons — he is forced through a wormhole and onto a parallel Earth. Once there, he gets wrapped up in a civil war of sorts, discovering that he may have been destined to be there all along. All while trying to get back to his wife and daughter back on his Earth. I'm not going to tell you what happens (you'll have to read to find out! 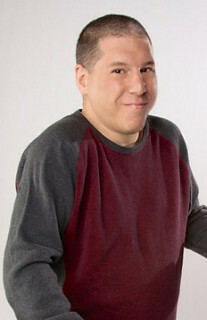 ), but just because Marcus Powell started this journey on our Earth, doesn't mean unto itself that's where he belonged. I'm not saying it doesn't. But the question unto itself challenges me to wonder, is the fabric of the Russverse really that complex? Are we really just one possible version of reality among an infinite number of versions? Do these multiple versions all exist simultaneously? Does one know the others exist? But if you ask me if I think it's possible then, yeah. I think it's possible. After all, who says this reality, the Russverse, is even real at all?